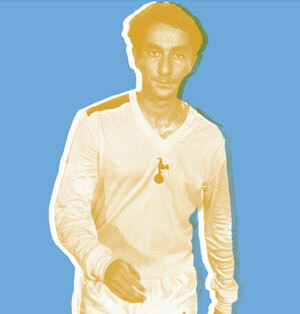 Amidst a gloomy and sombre week in North London, one which put a dent in many Spurs’ fans aspirations for the season, the Son once more shone through a bleary cold winter’s night at Wembley Stadium. Back from the Asia Cup in the Middle East, Son Heung-Min’s return to the side instilled an energetic spark that has been lacking over the past few weeks. The Korean has been a revelation since he signed for the club in 2015. He adds such a dynamism to our attack, one that can be sorely missed when he isn’t present. All the chat in the Premier League seems to fawn over the mercurial ability of Eden Hazard and Mohamed Salah, however I believe Son deserves to be talked about in the same regard as them. He possesses the ability to create something from nothing (Jorginho still has nightmares), and it’s so refreshing as a fan to see a player in the modern day that can strike the ball so purely with both feet. I have seen screamers scored with either foot which live long in the memory. 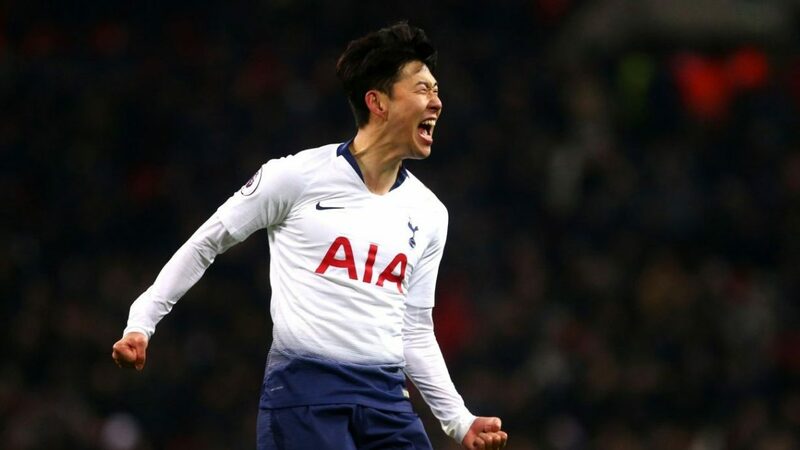 In all the years I’ve spent supporting Tottenham Hotspur, I have seen some majestical players represent our club – however, Son is one of my favourite players to ever wear the lilywhite shirt. He expresses such an infectious joy when he is on the field – you just know as a fan watching that he is truly living the dream. I feel privileged to be watching quite possible the best Asian footballer to ever play in the Premier League. Even with the hopes of his nation resting on his shoulders, nothing seems to big an ask for the South Korean. The 26-year old is world class and the hope amongst the Tottenham faithful is that he will represent our club for many, many years to come, no doubt smiling as he lives his dream. With Son’s ability and character in the side, we hope that he can help us realise our dreams of glory one day too. May the Son keep shining in North London.